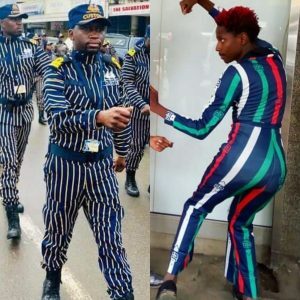 Kenyans have taken to various social media platforms to make fun of the new uniform for Zambia Revenue Authority (ZRA) customs officers. 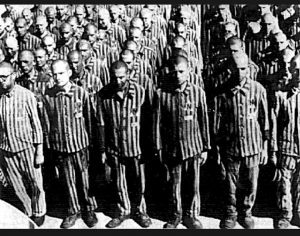 Jewish prisoners during the world war. 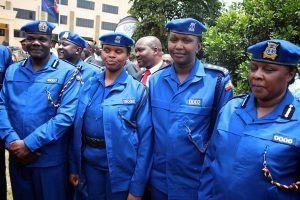 The blue and yellow regalia has been linked to prison attire or pajamas, while others have gone a step further as to speculate on a large number of funds paid to procure the uniforms. Kenya Police uniforms also recently got changed by the government which angered many Kenyans on social media but compared to the new Zambian Police uniforms, Kenyans have nothing but love for the new Kenya Police uniform. Vera Sidika and Otile Brown Back Together Again?! ?